The trade fair for sweets and snack ProSweets Cologne intends to make the vision of “Industry 4.0” tangible, January 27-30, Koeln, Germany. Flexible machines where the individualization of the products plays an increasingly more important role are under focus at the international supplier trade fair for the sweets and snacks industry, according to the organizer Koelnmesse. 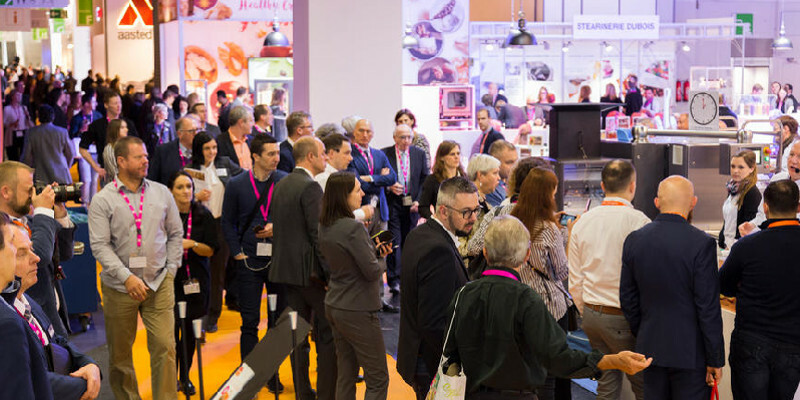 Around six weeks before ProSweets Cologne opens, the researchers from GlobalData expect the worldwide demand to grow by an average of 4.6% per year by 2021. This means more and more recipes, seasonal specialties and original packing, which aim to attract attention at the point of sale. Against this backdrop, the question arises for smaller and medium-sized producers as to how they can achieve the necessary flexibility to remain competitive. Add to this the high product quality that has to be secured as a key demand for sweets and snacks through the consistent monitoring of the hygiene aspects across the entire process. Industry 4.0 technologies, which permanently improve the machines in terms of self-diagnosis and error elimination, create the conditions for the demanded efficiency. The packing machines for small-volume orders of sweets that are designed down to the last detail are evidence of this and this is a special area of many of the exhibitors in Cologne, according to Koelnmesse. The latest generation of digital fold wrapping machines or top loading and display carton machines is completely servo driven and is based on a highly modular concept that is consistently applied across the mechanics, electrics and software. In this way, high-end production lines can switch between different formats and wrapping types easily and fast – a characteristic that is to the advantage of all manufacturers whose line-ups include seasonal goods such as Easter chocolates or chocolate balls for Christmas. Servo technology Servo-electrically driven axes are also being implemented more frequently in hollow body systems. The high flexibility for the parameterization makes it possible to produce complicated geometries with a uniform shell thickness – such as a rabbit with slightly angled ears. 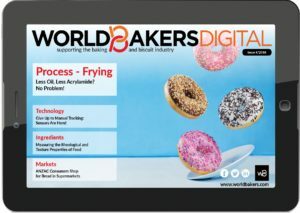 “Sweets machines are increasingly becoming digitally connected and equipped with sensors that provide an abundance of data. This encompasses aspects such as the support of the maintenance and cleaning processes or active notifications about the service and maintenance intervals through the machine itself,” Koelnmesse says. The visitors of ProSweets Cologne can experience this development live directly at the stands, but also virtually on the screens or using augmented reality goggles. The solutions from the raw material handling, which are also on display at ProSweets Cologne are also illustrating the merging between the mechanics, electrics and software – from the low-dust product feeding from sacks and big bags, to the conveying and weighing of the ingredients, through to the loading of kneading units and conches. While manual processes quickly reach their limits here, the fast recipe change of automated feeding systems is making small batch quantities viable. In interplay with process control engineering, they introduce bulk materials, small volumes or liquid components to the production process in the corresponding quantity at the right point in time. 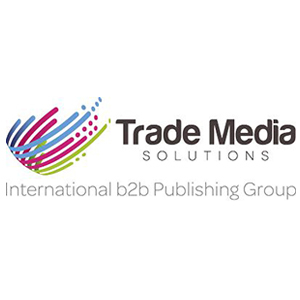 A seamless batch traceability is secured via the integrated control, the organizer of the trade fair explain.